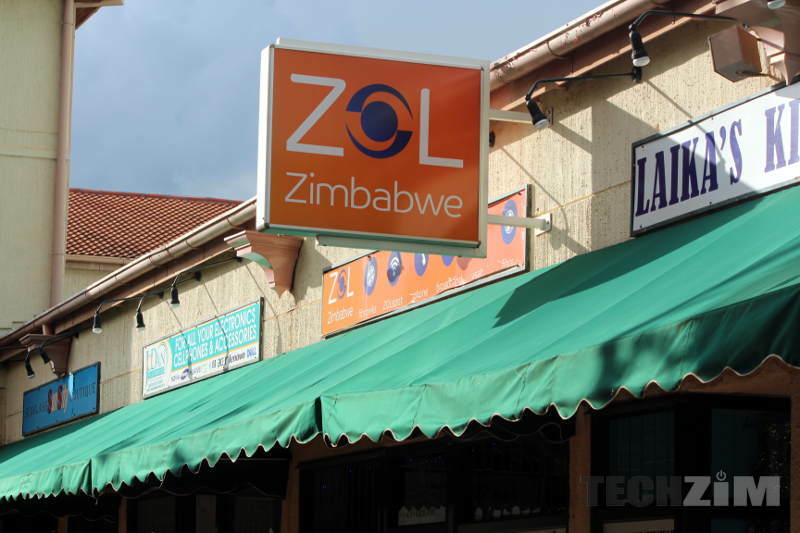 Home » Broadband » How Does ZOL’s New Pricing Compare To TelOne? ZOL Increased their pricing again and you may be wondering how their internet packages compare to what’s on offer from TelOne, their biggest competitor. TelOne last revised their pricing a year ago and comparing the two services makes for an interesting comparison. Capped packages have a limit to them. You get a monthly allocation of data and once you’ve exhausted your data you might have to rely on top-ups to get to the end of the month. If you’re looking to get these limited packages it might be a good idea to know how much data you use every month and then get the package closest to that. For a long time, I have understood why ZOL charges a premium for their service. It just works! It works better than TelOne, it’s usually faster than TelOne and because that was the case I could understand. But now that there’s such a huge gap in the pricing –and if TelOne also doesn’t increase their pricing- I’m not entirely sure how much it matters that ZOL is faster and there are fewer interferences. I think it will depend from household to household and business to business. What’s your take? If you’re a ZOL subscriber will you be staying with them or this price increase is forcing your hand? One thing to seriously consider if you are thinking of making the switch is to wait a bit as TelOne may increase their prices. The economic situation is much trickier and there’s no guarantee of what TelOne’s service will cost in a month or two. I actually have a Zol wibronicks modem I signed up on a contract last month, paying $21(modem monthly) and 35 gig at $57 equals $76 seems like it’s now out of my budget. I am going back to my TelOne which is way cheaper plus I get to watch DEOD. Telone does not offer services in many areas, Zol has wide coverage, some of us have no choice but to suffer the price increases, Wibroniks is our only option. If only we had a competitor in our areas, the only choice will be to go offline. I agree with those who say that we desperately need competition. Otherwise Mwari ngapindire nyaya iyi. Takuvara nema price increases. One week on and I’m waiting to be connected by ZOL.grrrr. I am completely satisfied with my infinity pro package from Telone. I stay in a house with 6 other people who use up loads of data, however we are all able to stream our Netflix shows (it only buffers for 20seconds at the start), watch online videos without buffering as well as stream live tv on DStv now with no problems what so ever. On most nights all 6 of us are here streaming and using data on our devices and I think 89 ecocash for such utility is a steal….